Note: While efforts are made to make this review as helpful as possible to the institute community, the views expressed in this article are solely those of the author and are not to be generalized. 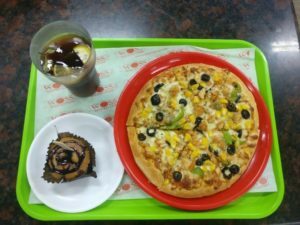 After much fanfare, the food court was officially inaugurated in November, offering students and staff a variety of options and thus adding to the already large list of eateries insti has to offer. Located on the second floor of the campus café building, it is a huge spacious hall which is bound to be bustling during lunch hours but is otherwise a quaint place to grab a quick bite with friends or in the company of oneself. 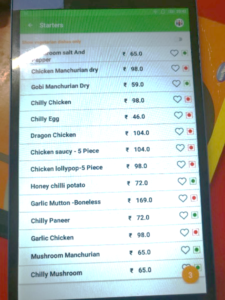 The food across all seven eateries is generally of a high quality, as good as anywhere else in insti but it does tend to pinch the pocket of an average insti student. 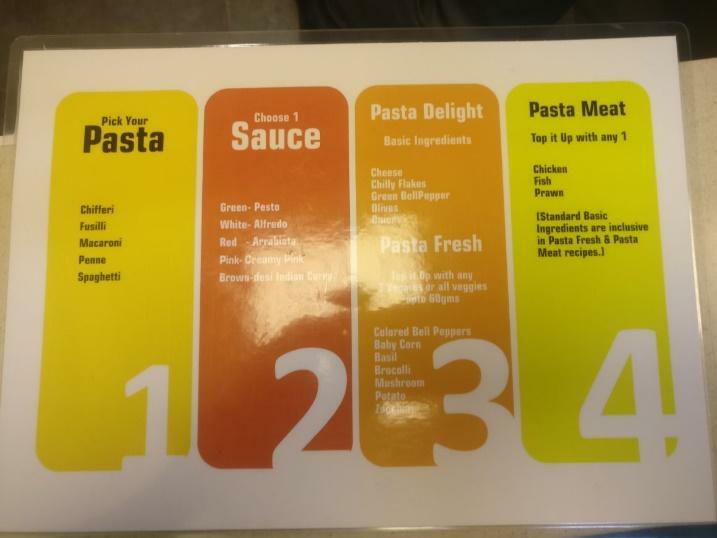 The food court caters to both staff and students; hence, the prices are not subsidised making it rather unfeasible as a regular eating option. This little shop at the far end of the food court has a huge number of options for fruit juices, milk shakes and ice creams which are a great accompaniment to the food at the other outlets. 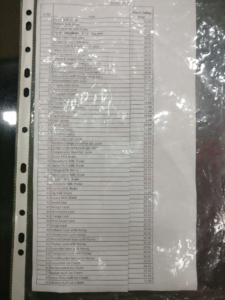 The prices are in the range of Rs.30 to Rs.50. 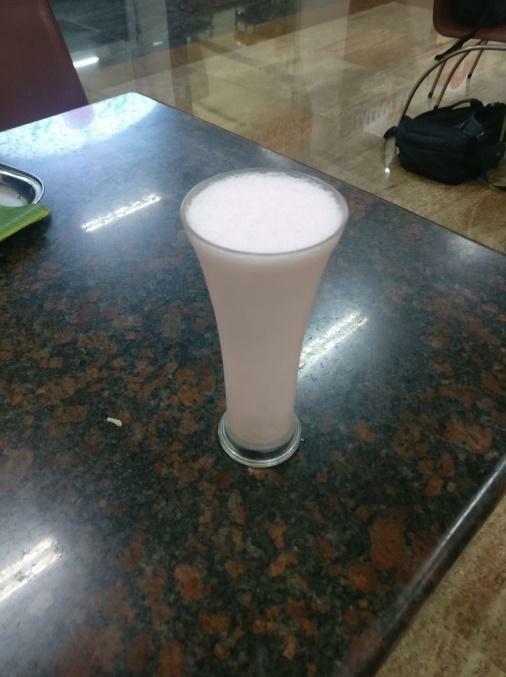 The fruit juices and milkshakes are the best I’ve had in insti and are not heavy like the ones at CCD or diluted beyond measure like those at Gurunath. There are all sorts of exotic fruits and combinations of the same but I only had the privilege of tasting the standard chocolate, strawberry, banana and the other mainstream flavors of milk shakes and juices and found them to be very well made. From a critical perspective, the texture, taste, consistency and concentration were all perfect. The serving size was very satisfactory. The staff was courteous, the service was brisk and I’d often find myself walking down to this shop in search of something refreshing to drink after ordering my food elsewhere. 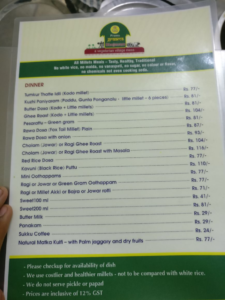 Possibly the most unexpected addition to the eateries here, Prem’s Grama Bhojan offers a wide variety of South Indian dishes made in the traditional village ‘grandmother’s recipe’ style. All the dishes on the menu are made using healthy grains like millets, jawra etc which you would otherwise not encounter in insti. This gives your favourite South Indian dishes a rather unique, quirky taste which I found to be quite refreshing after the drab varieties of the same offered in our messes. The chutneys and accompaniments were tastefully made and I’d find my plate wiped clean every time I ventured here. 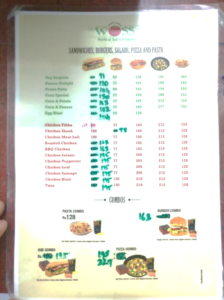 Mind you though, it is fairly pricey for a student with food prices starting from around Rs. 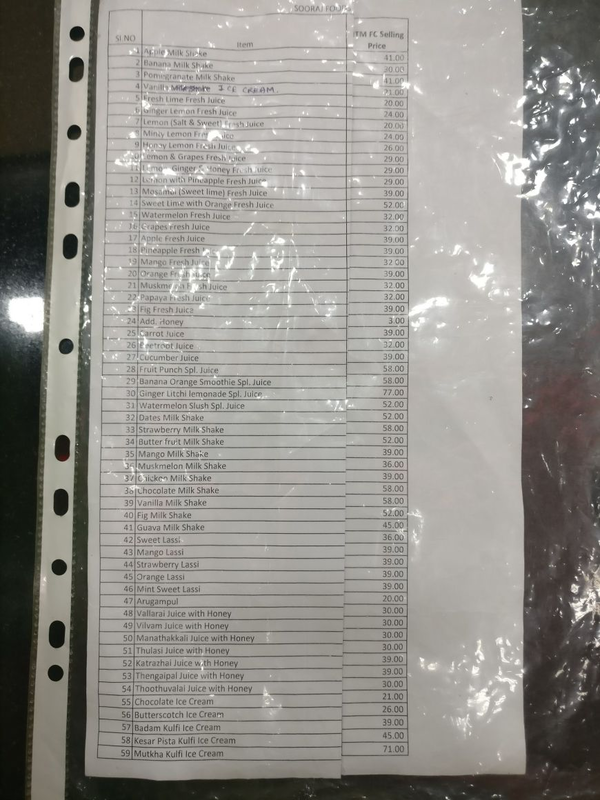 80 which is a bit stiff for a dosa. But overall, if you do frequent the food court, do hop in once and give this unique little joint a try. The alpha male of the food court, the one that hogs the attention of most of the student crowd here, is a fair answer to Subway-at a lower price. The most popular food choices here are the meal options with a sub sandwich, pizza, salad, pasta or burger. With a vibrant décor and color scheme, this outlet is instantly eye catching and has a typical casual, fun ‘fast food-ey’ vibe to it. It is almost identical to Subway in terms of its sauces, vegetables and meats but with no choices in bread choices with the only option being quite bland. Overall, I found the subs to be quite tasty with a large variety of vegetarian and non vegetarian options. 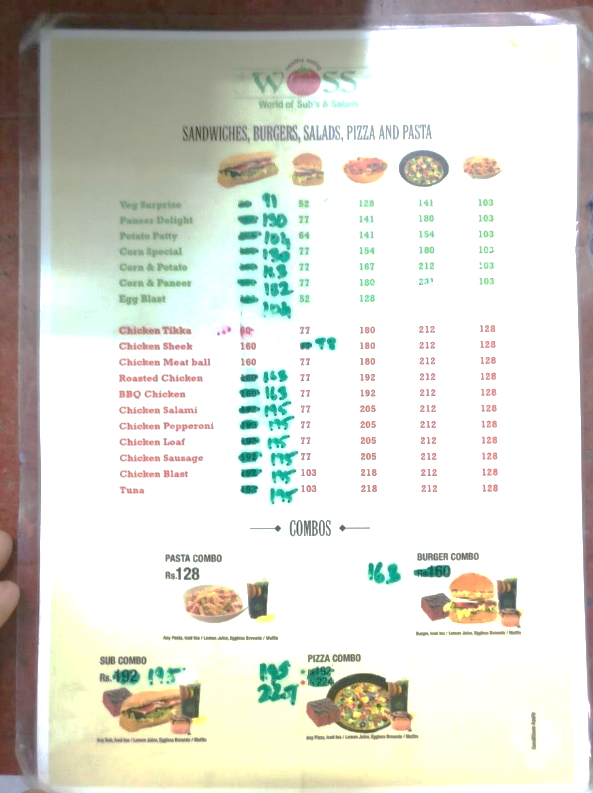 The burgers in terms of their constituents are identical to the subs, with a lot of options to customize. The salad bowls are the only healthy options here and are a good change from the standard fast food options. The pizzas are well made though the price made me wonder if I should simply pay a bit more and hop into Domino’s instead. I found that to be true for most items on the menu; their price is a shade lower than those at premium outlets and you’d be perhaps better off going outside insti and eating at a mall itself. But, nevertheless, it is a great addition to the food choices here with a plethora of options, incredibly courteous staff and terrific side dishes. 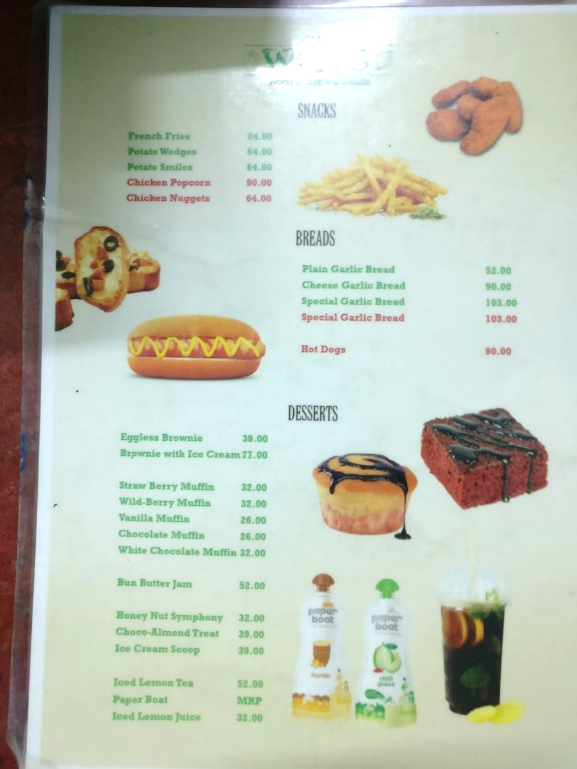 Do try the garlic bread and strawberry muffin here. Thank me later. Suggested Choices Any meal (can personally vouch for chicken tikka and sausage), muffins, garlic bread. 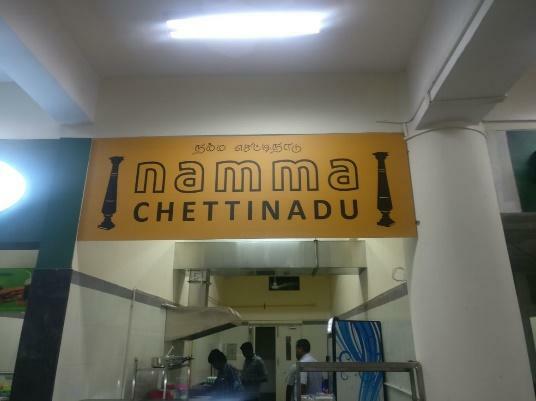 As the name suggests, the dishes here are made in the traditional Chettinad style. There is a wide variety of non vegetarian options and multiple dishes on the chaat menu. Personally, for someone whose taste buds aren’t all that acquired to the delights that are South Indian spices, I found the chicken to be a little too spicy and the pieces weren’t particularly well cooked and fairly bony (atleast based on what I got). 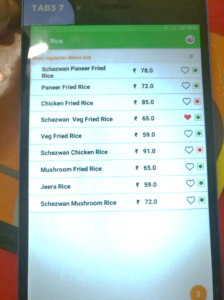 The chaats were excellent though but I doubt that they are the main attractions of the menu. 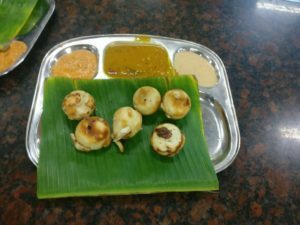 Those who love the traditional spicy South Indian dishes, you must give this place a try. The biryanis (so I’ve heard) are well made here. This live pasta restaurant quickly grew to be my favorite eatery here. 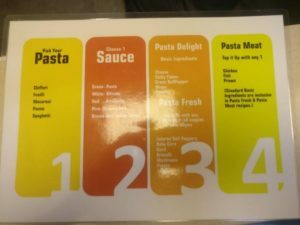 The variety of sauces, different kinds of pasta, the assortment of vegetables and the affordable prices make this a very popular joint here at FFT. 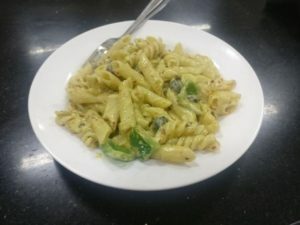 Although the restaurant is not fully functional(at the time of writing), pasta being the only option, it still offers you a wide variety of customization. You can choose from red, green and white sauces or mix them up if you wish. You can’t go wrong either way. The toppings are chosen in the same ‘Subway’ style with a generous selection of colored peppers, tomatoes, onions, olives, broccoli, corn etc. that all add to the taste and make the dish a healthy option. Priced at just Rs 102 for the basic pasta meal, you can easily have a single plate here for lunch and find yourself stuffed. The staff is courteous and the service is reasonably fast. Their waffles are rather mediocre though. You might want to stick to the Pasta here, but you would hardly regret it. 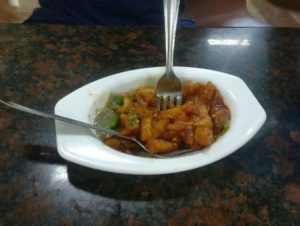 The aptly named restaurant that describes most of the male population in insti, is an Indo-Chinese fusion restaurant with an extensive menu that has a wide variety of vegetarian and non vegetarian options for appetizers as well as the main course. The prices, like much of the food court, are a tad on the higher side given the questionably small portions here. The food was well made and flavourful, a bit spicier than I would have liked but tasty nevertheless. 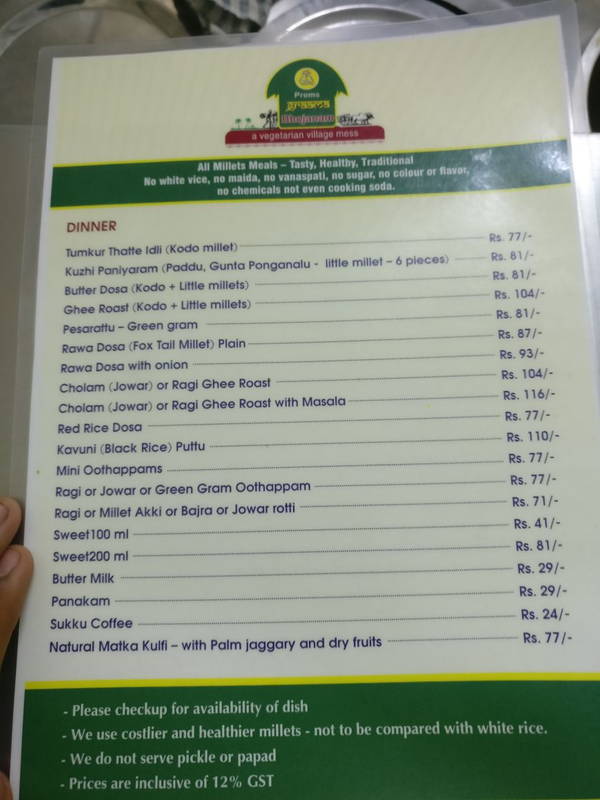 The menu is very similar to the subsidized Zaitoon’s (for all you insti peeps) thus making it a bit of a dubious choice despite the food being of a high standard. After sampling the eateries, some more than others, I found the food to be uniformly good. All in all, a great place to visit during the lunch hours right after the draining morning sessions at CRC given its proximity. FFT is operational from 9 am to 9 pm everyday. Namma Chettinad, Bachelor and Prem’s Grama Bhojanam open only after 11:30 am.